Welcome National Water Restoration Aboard! We are pleased to announce Miami’s premier water removal company, National Water Restoration as one of our new chamber members! 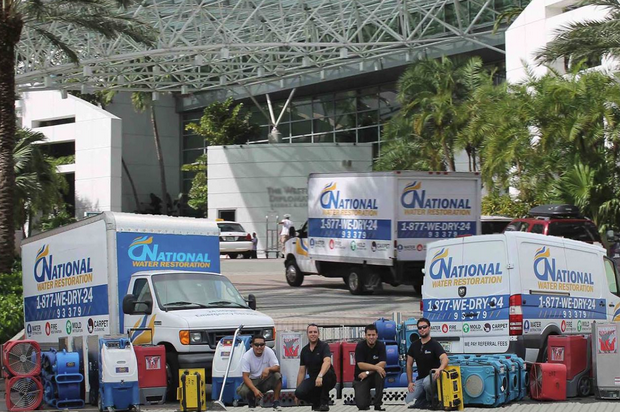 National Water Restoration‘s commitment to repairing water damaged homes, businesses, and lives to distressed owners throughout Miami-Dade County has significantly helped restore the community throughout the years. When a property owner needs help from restoration companies, they should rely on a company that has a strong set of certifications, history client satisfaction, and prompt reliability. While there are several industry agencies that provide these, National Water Restoration consistently receives the most respect and satisfaction within their field. When the cleanup and reconstruction phases progress, National Water Restoration make sure that the needs and concerns of many in the aftermath are addressed. They understand the impact of the disaster. They are an active trusted partner in both the recovery and restoration process and on the quest for normalcy once again. 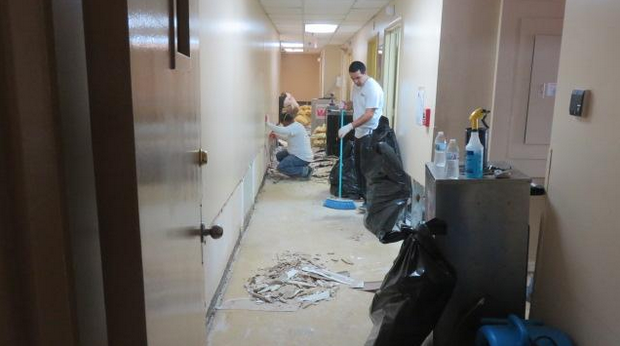 The company has been helping restore damaged properties and lives for over 20 years in South Florida. Their commitment and reliability responding to emergency situations runs 24 hours a day, 365 days a year with a pledge to arrive 30 minutes or less to the scene of damage. 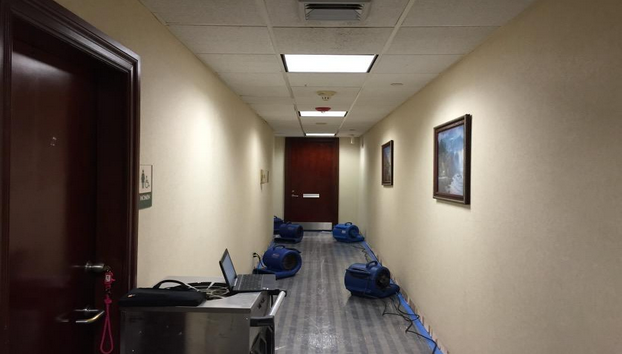 National Water Restoration also provides commercial water restoration and fire clean up services to help bring your business running again. 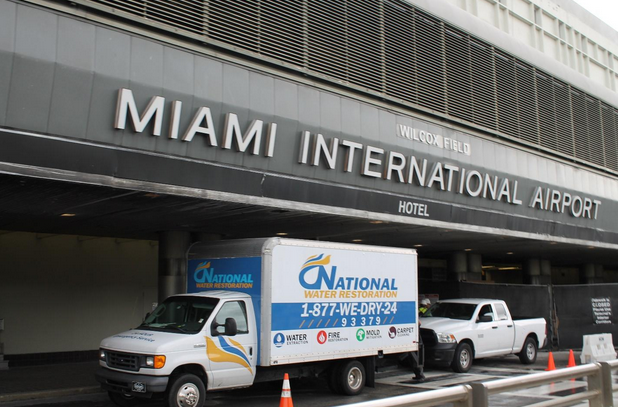 They have provided many services to Miami businesses from Citi National Bank, Miami International Airport and most recently the Beachcraft Restaurant in South Beach. Check out some of their restoration journey below. 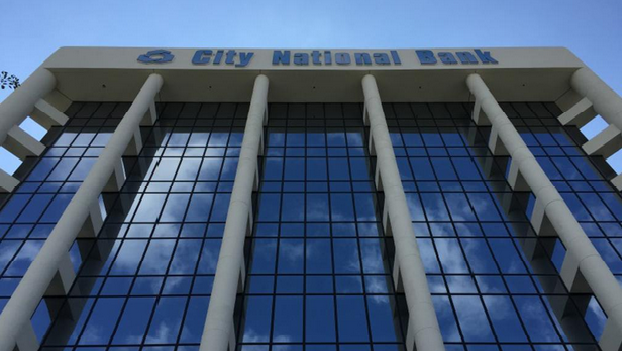 If your home or business is has been damaged, give them a call today for a free water and fire damage restoration assessment at 1-877-933-7924 and visit http://www.nationalwaterrestoration.com/ to see their gallery of restoration services. 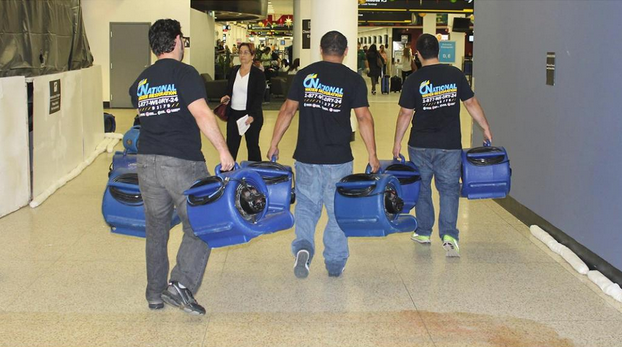 For Miami Residents call (305) 414-3102 and Fort Lauderdale residents call (954) 549-4284. When building a website, what is most important to you? Ease of use, beautiful design, search engine optimization? Why not have it all? Absolute Web Services is a highly-skilled team of web designers, programmers, content writers, and online marketing experts, all with years of experience at growing businesses in a wide array of industries. For every client, we take the time to learn about that company’s industry, goals, and target audience as part of our strategy and planning stage. We then work with the client to put together an online design and marketing plan that will suit their individual budgets and maximize their results. We started developing and designing websites in 1999. All of our websites are custom-designed by top designers and developers, whom are all proficient in multiple design platforms. Every website we create is completely unique and to the exact specifications of each individual client. Since then, we have grown to incorporate Internet marketing by employing superior techniques that are up-to-date to the very day they are implemented. We believe in continuing education innovative web design & development techniques and bringing a client’s vision to life online. Now, as a thriving Miami web design, development and Internet marketing firm, at Absolute Web Services we are able to handle clients as big as those featured on national television, to those as small as our neighborhood café. Modesty has never eluded us through our success. So, just give us a call today at (305)-937-2526 or visit http://www.absolutewebservices.com/ and let’s see what we can do for you. We promise that one phone call will be more than worth your time!